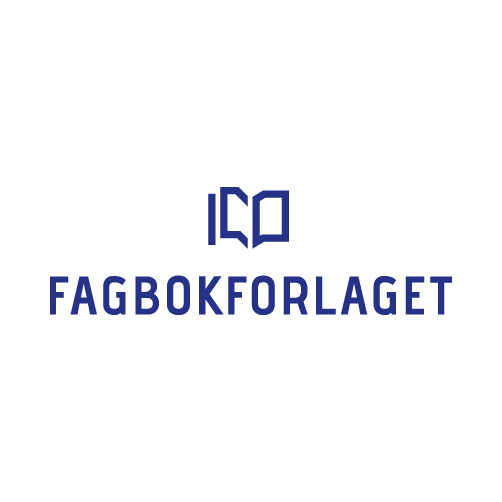 Fagbokforlaget is an independent Norwegian publisher, founded in 1992. We develop and distribute knowledge of high academic and educational quality, for use in teaching and professional growth for the entire training course, nursery, primary, secondary, adult and higher education. Most of our titles are in Norwegian, however we also publish several books in English each year.